Salman Khan, as is probably well known by now, has taken yet another step towards growing his empire by deciding to enter the web space, for which he has partnered up with the Banijay group to have them co-produce Khan’s forthcoming projects for the digital space. When that piece of news came out, somewhere, we were convinced that we would get to see a handful of television shows that are popular overseas getting remade for the Indian audience. And, if our Khabri Keeda is to be believed, that’s exactly what Khan is up to now! As per KK, Khan has plans to remake the US-based television series, The Blacklist for the Indian web binger. 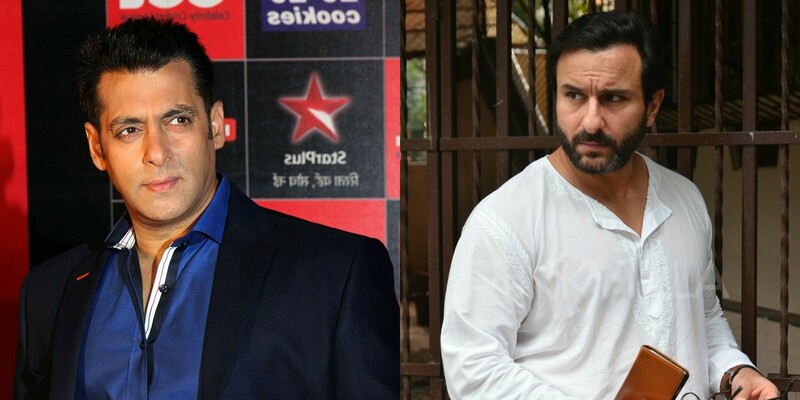 Adding to this, KK shared that for the same, Salman has approached none other than his long-term friend, Saif Ali Khan to essay the part of its leading man. For the uninitiated, The Blacklist is a popular American thriller series which is front-lined by James Spader, Megan Boone and Ryan Eggold. These latest turn of events are making us wonder: Is this, in any possible way, Khan’s style of making it up to the Kaalakandi actor for, ahem, Race 3? 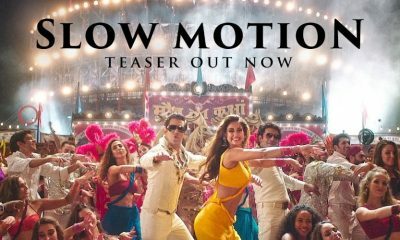 Or, has the teaser of Saif’s upcoming Netflix Original, Sacred Games, impressed the Tiger Zinda Hai star? While we know that Saif has been approached for the show, we have no clue what the Chef actor has to say about it! We just can’t wait for the official announcement now, can we? What’s your take on this? Let us know! Race 3 sequel featuring Salman Khan already in the works? Kareena Kapoor Khan not happy with Veere Di Wedding promotions? Deepika Padukone Or Aishwarya Rai Bachchan opposite SRK in Salute? 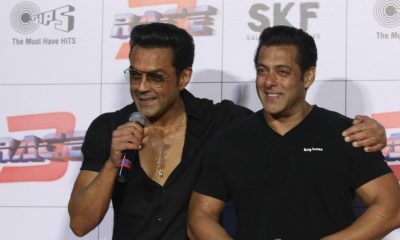 Salman Khan to produce Bobby Deol’s next movie! 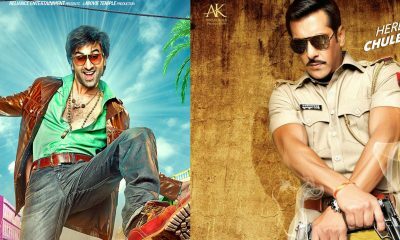 Brahmastra to clash with Dabangg 3? 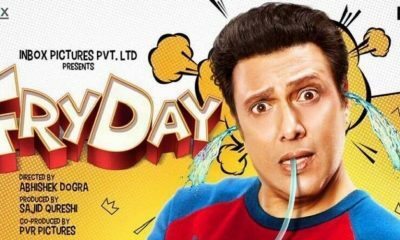 Govinda’s Fry Day to get a new release date, again!